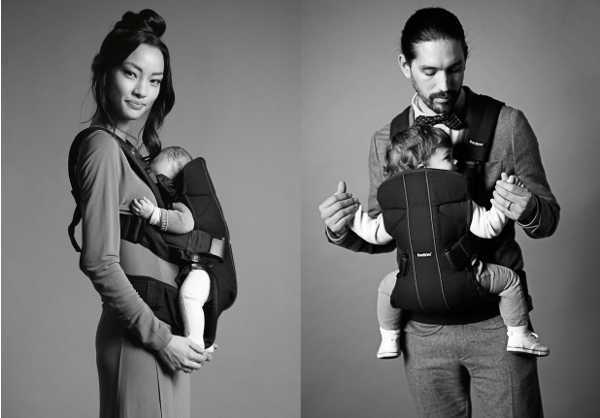 It’s taken three years of testing and development, but BabyBjorn has finally released a new carrier that can be used by newborns through to three-year-old children. And it’s a front and back carrier. It’s brand new to the market, and we have all the details below. 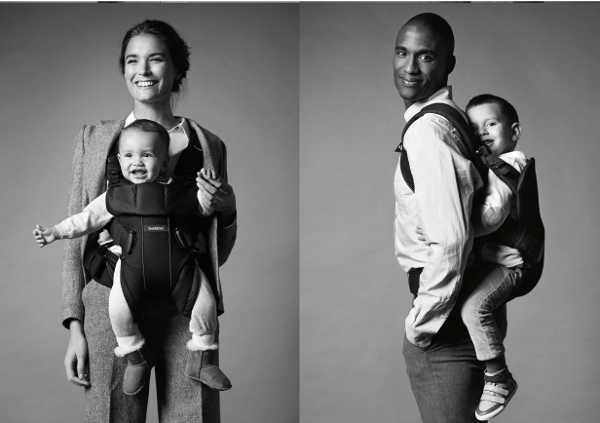 BabyBjorn has been creating clever carriers for four decades, and rather than resting on their laurels, they’re continually developing new ways of carrying children. The latest cab off the rank is the Baby Carrier One. 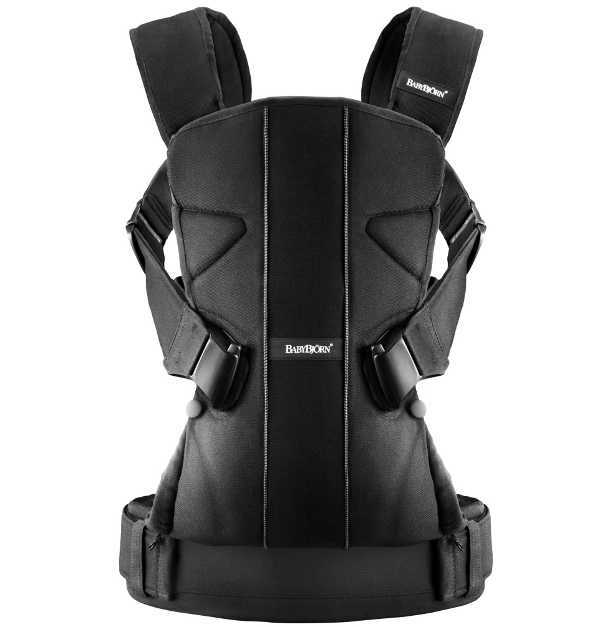 It’s the first of its type for BabyBjorn, because it gives the wearer the option of carrying the child on their back. BabyBjorn says the lengthy development time has been used to ensure the carrier is a safe solution for children and easy to use. Have a look at the video to see how it works. The Baby Carrier One can be used by newborns weighing at least three and a half kilos, until they weight fifteen kilos, which is about the average three-year-old. The beauty of the carrier is its adaptability. A newborn can be easily carried at the front, facing the wearer’s chest. I used a BabyBjorn Miracle with my second child and it was pure bliss to have my baby close, but have the freedom to use my arms. Once the baby is slightly older they can be carried forward facing, and they’ll love being able to see the world! But this carrier really comes into its own as a back carrier. We all know that older children, who generally don’t like to use a pram, will get tired at some point during a long day. Being able to put a three-year-old in a carrier sound fantastic. It’s sort of like a piggy back, but a whole lot more comfortable for both the child and wearer. And the child can still comfortably see the world around them. These fabulous carriers are currently available for pre-order locally through Minimee, for $199.95, with delivery due in early September. If you’re keen to know a little bit more about the benefits of the Baby Carrier One, take a look at the video below.